Six spellbinding games and an abundance of DLC. The Humble Weekly Sale features a new deal every Thursday. Be sure to jump on this amazing offer before it’s gone! This week, pay what you want for AI War: Fleet Command and 5 DLC packs, A Valley Without Wind, A Valley Without Wind 2, Tidalis, and soundtracks. If you pay more than $5.80, you’ll also receive Skyward Collapse, the DLC Skyward Collapse: Nihon no Mura, and Shattered Haven! Name your price. 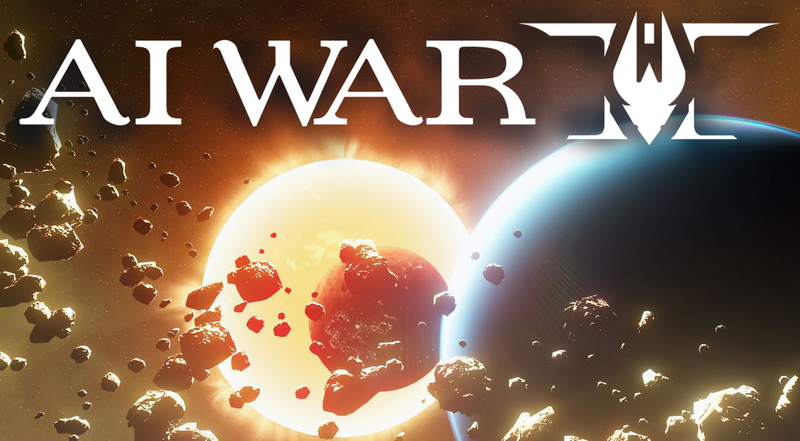 Pay anything you want to receive four amazing games plus five DLC packs for AI War: Fleet Command. Pay $1 or more to receive Steam keys. Pay more than $5.80 and we’ll also throw in Skyward Collapse, the DLC Skyward Collapse: Nihon no Mura, and Shattered Haven! Support vital charities. Choose how your purchase is divided: between Arcen Games, the Electronic Frontier Foundation, or the Child’s Play Charity. And, if you like this weekly sale, a tip to Humble Bundle would be greatly appreciated!